An early morning crash on I-290 spelled disaster for commuters this morning. The accident also resulted in injuries to those involved. The early morning accident happened just before 6:00 am on I-290 at exit 11, College Street in Worcester. 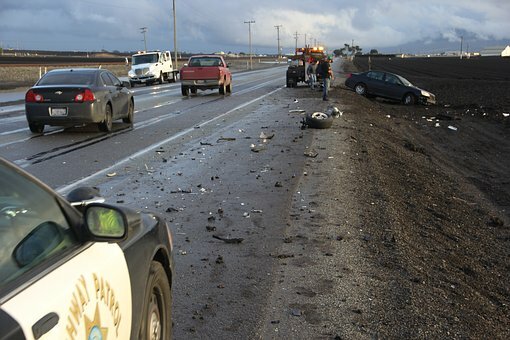 Police were called to the scene of a multiple vehicle accident involving injury at that time. When they arrived, officers blocked off the accident scene and re-routed traffic around the crash so that they could investigate. Upon investigation, it was discovered that the crash involved injuries. EMS responded to the scene to treat the injured victims. Heavy delays were reported on the highway around the time of the crash. At least one lane of the road was closed while police worked to investigate the collision and its cause. The injured received treatment but there is no word on their conditions or the cause of the crash as of this time. Further information will be made available as we receive it.